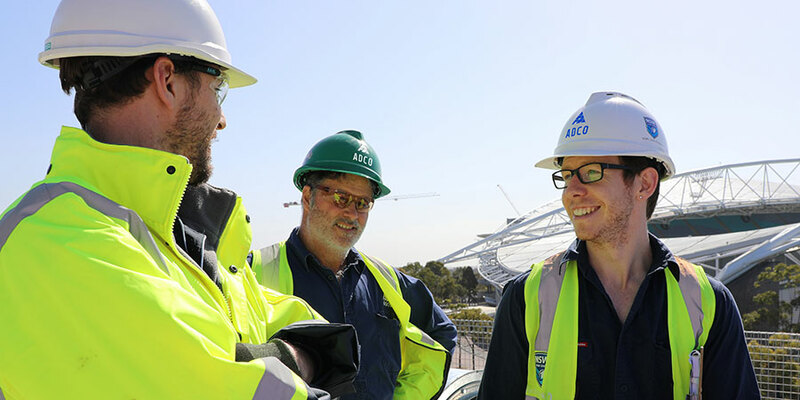 WITH NEARLY 50 YEARS’ EXPERIENCE, ADCO IS ONE OF THE OLDEST AND MOST ESTABLISHED CONSTRUCTION COMPANIES IN AUSTRALIA. WE ARE AUSTRALIAN OWNED AND ARE HUGELY PROUD OF OUR HERITAGE. 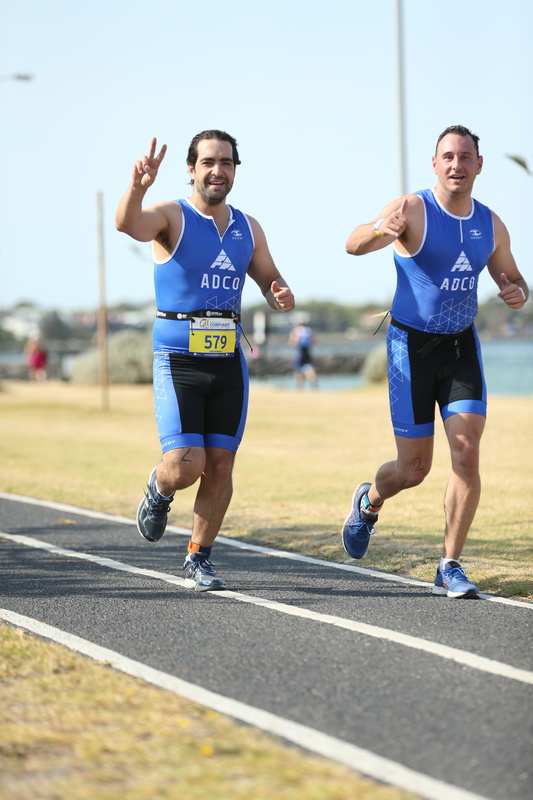 On Sunday, ADCO proved to be tough competition at the 2019 Australia Corporate Triathlon in Melbourne, taking second place overall. 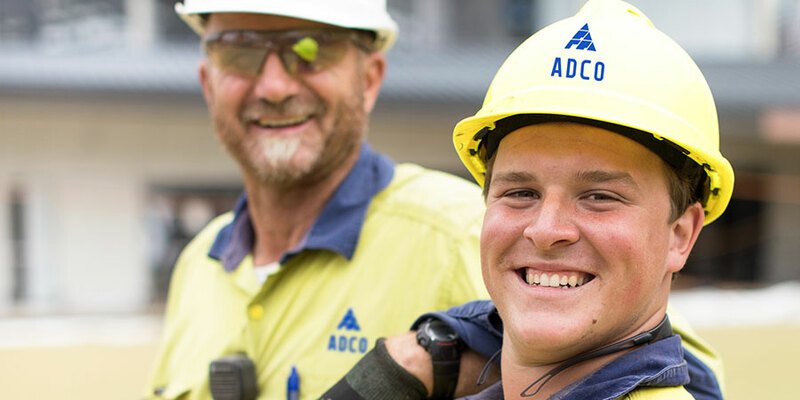 ADCO staff from Vic, QLD and WA rallied together and entered 8 teams each with 3 participants — Team ADCO 1 (Andrew Fullard, Samuel Williams and Dayne Ruff) took an impressive 2nd place out of an overall 800 teams. Needless to say, ADCO triumphed in the construction and trade industry category rankings. It was also the ideal place to display our new logo and branding, which was proudly shown on our new blue uniforms. 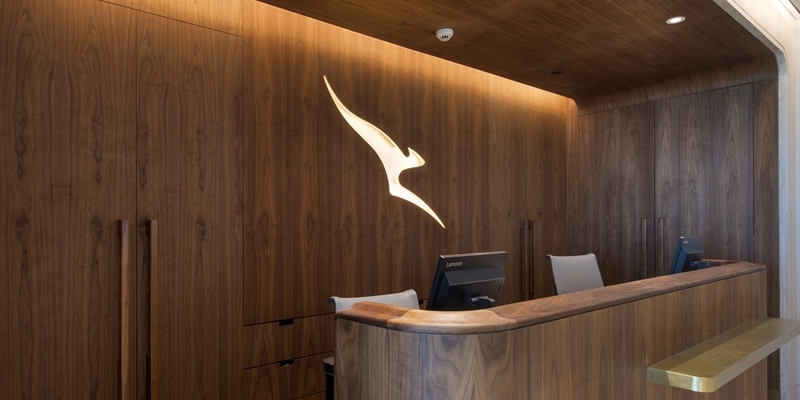 The $30.7 million dollar extension and refurbishment of the Qantas terminal and lounges at Brisbane Domestic Airport was delivered meticulously in three stages while maintaining full airport and lounge operations. Our people are excited to be part of a progressive and modern business that provides a sense of belonging, ownership and opportunity. We are a passionate team of people who build. If this sounds like the environment for you, take a look at the opportunities to work with us.